How to add blog with a video? This is where the full blog article would go. 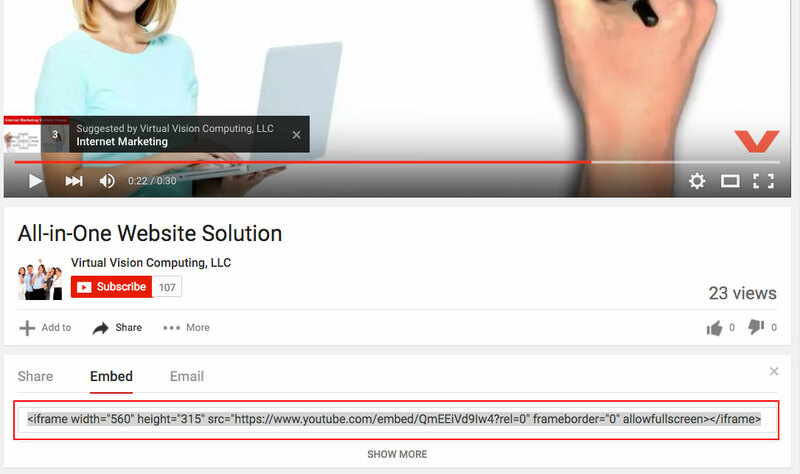 Step 8: Copy your video's embed code from YouTube. Add it below all other code/writing.